RAID | Join. Compete. Win. RAID Gaming is Ireland’s leading esports operator. We provide tournaments and ladders across a wide variety of games and platforms as part of our domestic offering. We are also the number one rated third-party service provider for esport production and live event management in Ireland. We believe that only gamers who are passionate about gaming can deliver the best experiences for other gamers. RAID wants to be a launchpad for talented individuals seeking to break into the esport and gaming industry, by providing real experience and challenges that are genuinely valuable to prospective employers. 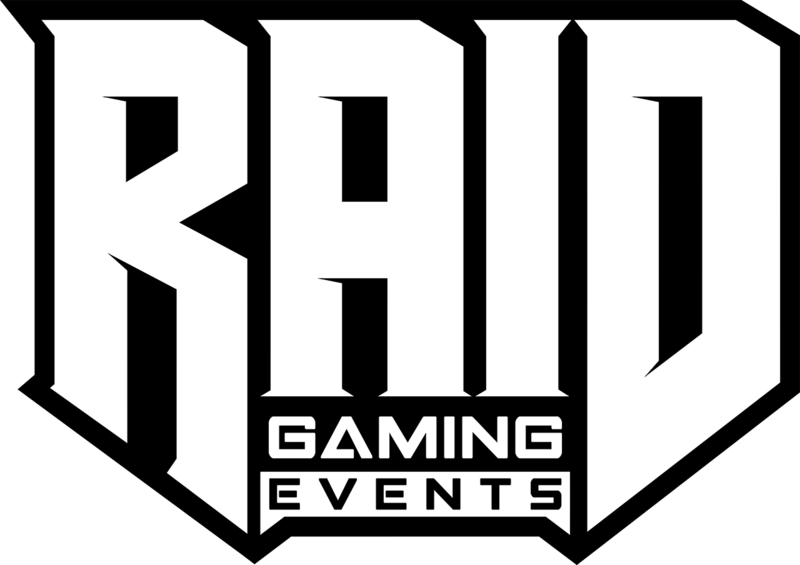 RAID also offers paid roles for third-party events, where we are contracted to produce a show such as Red Bull Player One or the Riot Rumble, Riot Games internal tournament. If you’re really passionate about gaming and want to have a career in esports, RAID could be the starting point you’ve always needed. Take some time to look at the roles below. New ones will appear from time to time. If you feel you’re a strong fit, don’t wait around, apply today! RAID can delivery a fully catered and custom esport and gaming experience for any sized event. Our team has worked with clients including Riot Games, Blizzard Entertainment, Dreamhack, Multiplay, Red Bull and more. Here’s an overview of what we can offer. RAID can provide experienced tournament operators and rulesets for any competitive game you wish to run. RAID owns and operates many of the largest gaming social groups in Ireland and has our finger on the pulse of what our players want, granting us unique insights above any other operator. RAID has built and operated many live gaming events, from small intimate surrounding to convention centers. We can help you build your custom experience to deliver the excellence you strive for. RAID operates the only esport/gaming broadcast studio in Ireland. We have worked with Riot Games, Dreamhack, Red Bull and Multiplay to produce spectacular online events that leave audiences highly engaged and satisfied. No matter what the product is, if it relates to the esport industry, either domestic or foreign we are happy to consult and provide our expertise to help you craft the most successful product you can. Our team of content creators are all avid gamers, many of whom have many years of experience in writing primers, producing video content as well as podcasts. Above all, content is king when trying to reach your target audience! If you’re running an event in Ireland or have a great idea for gamers, and you’re in need of a partner who can execute your vision to a standard unparalleled by any other in the region, get in touch with us today!